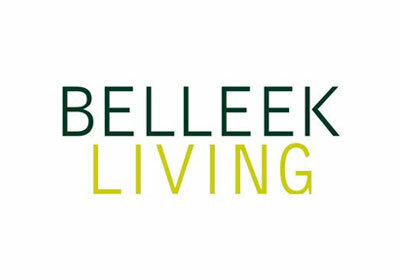 Belleek continue to create new and exciting designs mindful of its history craft and heritage but seeking to create products both decorative and useful for todayʼs generation. The Company is proud of its contribution to the artistic, commercial and business life of Ireland both past and present. It is a company both forward thinking and ready for the challenges that the future will bring.